JABEcon! Big Rig - JABEcon! That's it for our Roadshow. 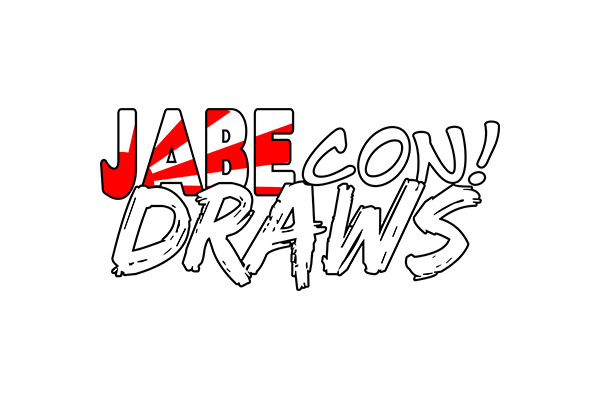 See you at JABEcon! Big Rig!